This could be a big year for Apple as a new report suggests the company is working on releasing five new iPhones this year. According to the Japanese tech blog Mac Otakara Apple will release not only updated versions of the iPhone XS, XS Max, & XR, but two additional phones with a 6.1 and 6.5-inch display. These new phones will also feature a new thinner chassis and on the back a new triple camera array which has been rumoured in the past. Similar to Samsung, the new iPhones will feature reverse wireless charging allowing the iPhone to charge the Airpods case, or maybe future Apple Watches. The phone could also ship with a new 18W Lightning to USB-C cable and fast charger which would be a welcome addition compared to the current slow charging 5w plugin which ships with the iPhone. 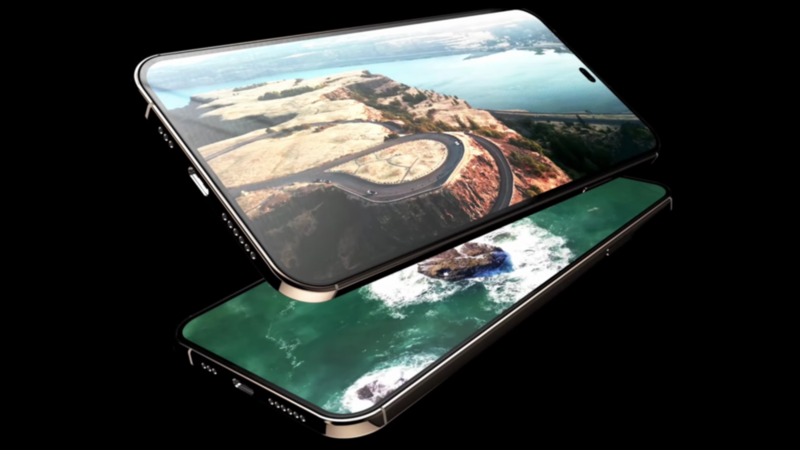 It's still very early in the year to know for sure what Apple has planned for this fall, but if these rumours are right, there could be more choices than ever for iPhones this year.